February is here! And it brings one of my favorite holidays for children: Valentine's Day! What better way to celebrate love and friendship than by giving your family and friends a heartfelt valentine? 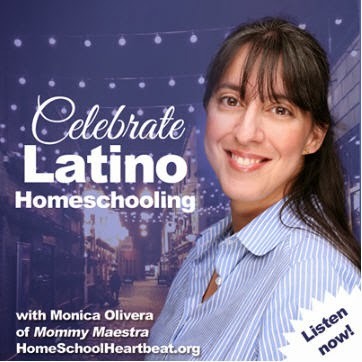 And this month, MommyMaestra sponsor, Spanish for You! 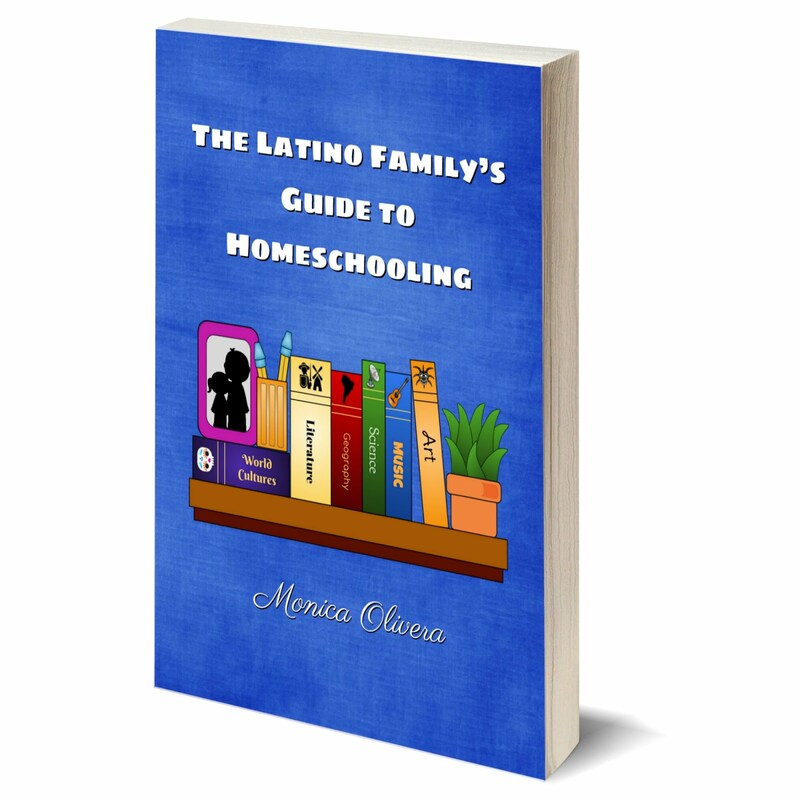 has another great download! 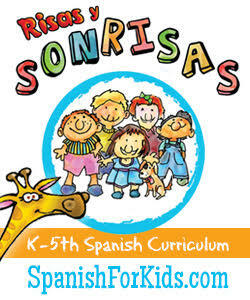 This month's freebie from Spanish for You! 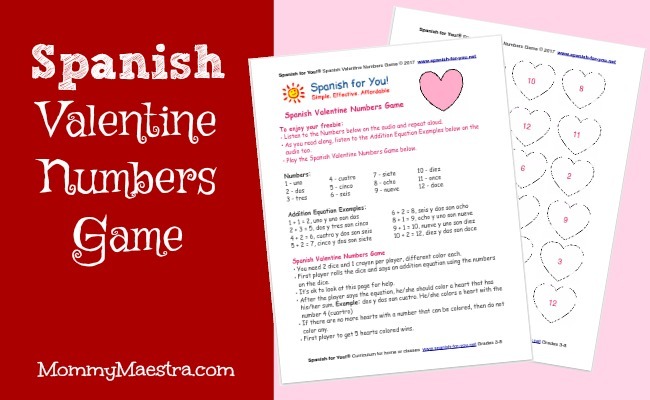 is a Spanish Valentine Number Game. 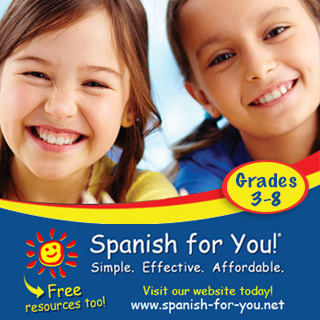 This printable 2-page activity comes with an audio file for learning proper pronunciation. 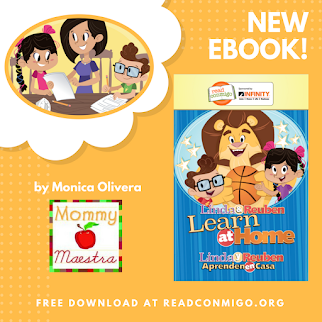 Your little Spanish learners will learn their numbers while practicing simple addition. The goal is simple; roll the dice and color the hearts. The first player to color in five hearts wins!